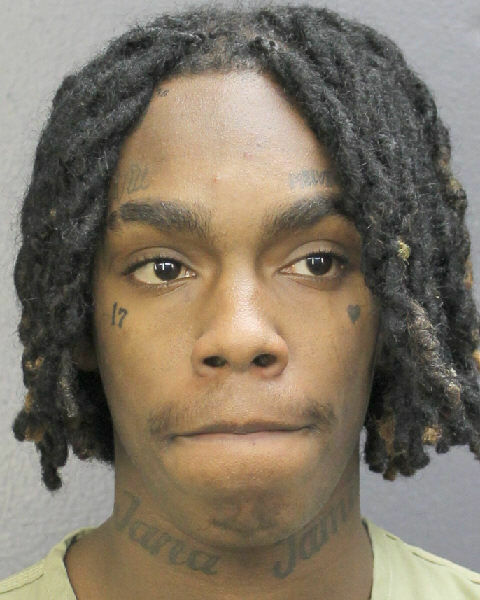 YNW Melly isn't leaving his pending murder trial up to chance. To ensure the best possible, he and his management team have enlisted the help of Boosie Badazz' former Jason Roger Williams to join in his defense. As you'll recall, with the help of Roger Williams and others, Boosie managed to avoid a lengthy bid over first-degree murder charges related to the death of Terry Boyd. "I feel very confident. We have a very strong team with Brad Cohen and Nicole Burdett and myself," Williams told XXL with regards to Melly's prospects in front of a grand jury. "We feel really good about it. This is a process, and we're hoping that it's a fair process and all the evidence comes out." In spite of the fact, Williams and Burdett were not among the names listed during the pre-trial hearings, a Broward County judge signed a waiver permitting them to join Melly's defense team. Williams represented Boosie in 2011, by which a non-guilty verdict was finally rendered after much deliberation the very next year. Melly is still under lockdown while he awaits trial.